From a woman’s point of view, expensive gifts are awesome but we can always tell when they were hastily purchased at the last minute. 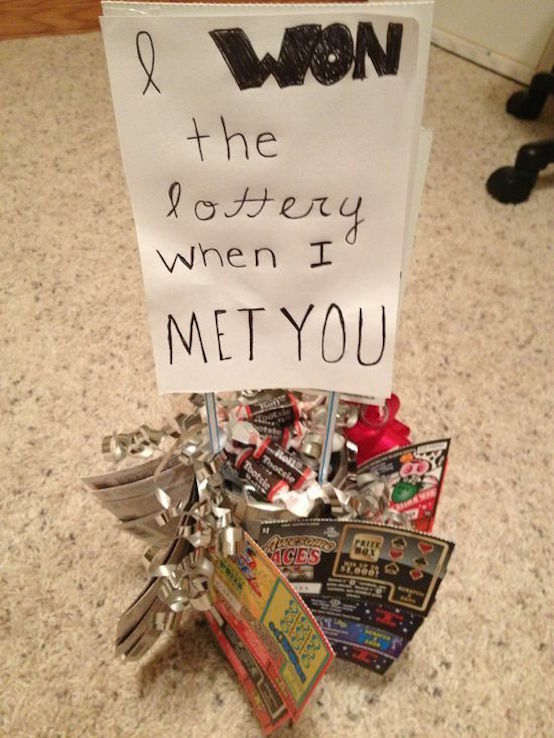 Remember that it’s the thought that counts and if you put your mind to it, giving a gift can be done on a tight budget. Show her you really care by giving something thoughtful and unique. Nothing says “I love you” like a unique gift you’ve made with your own two hands. 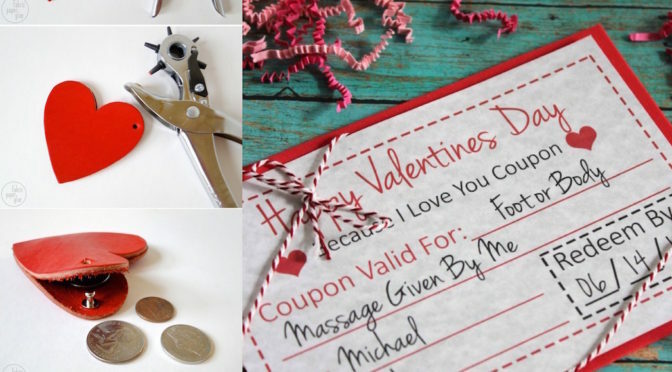 We have some great valentine gifts for girlfriend that you can make without blowing your budget.